Executive Summary: Quero's proven and award-winning user interface is now available for IE10. Here is how to replace the address bar with Quero: Go to Quero > Options > Appearance and uncheck "IE9 / IE10 address box". Optionally enable "IE9 / IE10 page title in title bar". Leave "IE navigation bar" enabled for tab support. Important: Windows 8 is a hybrid OS combining two UX paradigms. 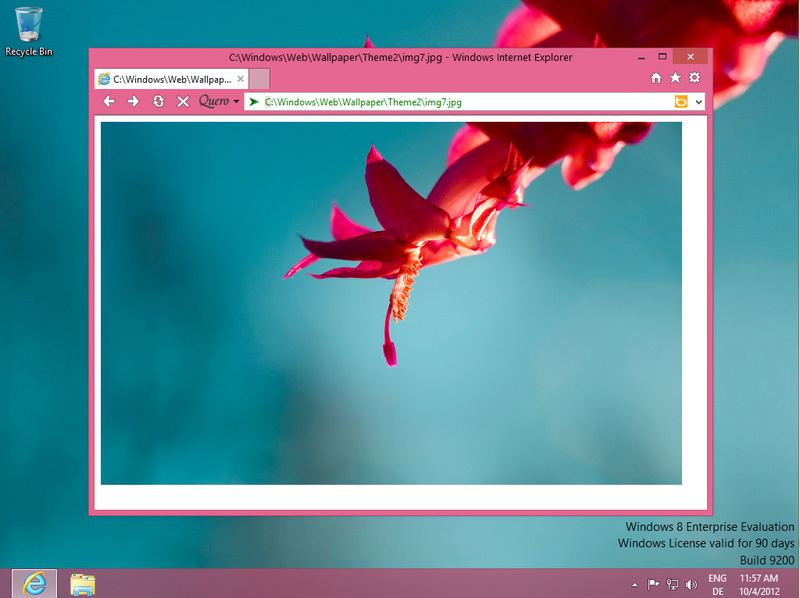 Quero Toolbar is an add-on for the full-featured IE10 version on the Desktop and not the full-screen Metro-styled IE10 app, which does not support add-ons (except a built-in Flash version). The Quero AdBlock IE TPL however, works on both IE versions. The new version also includes several bug fixes for IE9 and a new Auto Maximize feature, which allows you to automatically maximize every newly opened IE window, which was previously quite tedious, because IE remembers the size of the last closed IE window. Additionally, Quero brings the page title back to the title bar, where it belongs to in my opinion. Note: The title bar is blank by default in IE9 and IE10. Support for Blekko slashtags: If Quick Find is enabled (enabled by default), a leading slash performs a search instead of a find on page operation. Quick Type now also works on the New Tab Page (about:Tabs) in IE9 and IE10. 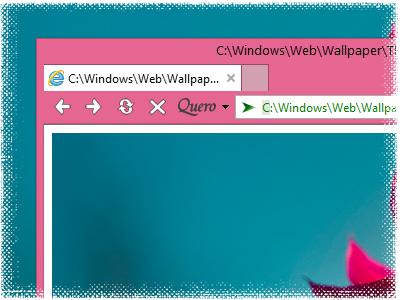 Known issues in Windows 8: Dragging tabs to the Desktop sometimes hides all toolbars including Quero (bug of IE10). Full-screen Flash playback brings IE back/forward button back, even if they were previously hidden. The issue: The flash player switches IE to full-screen (F11) mode in a slightly non-standard way during full-screen playback. If you find other issues please post them in the forum or on Facebook.